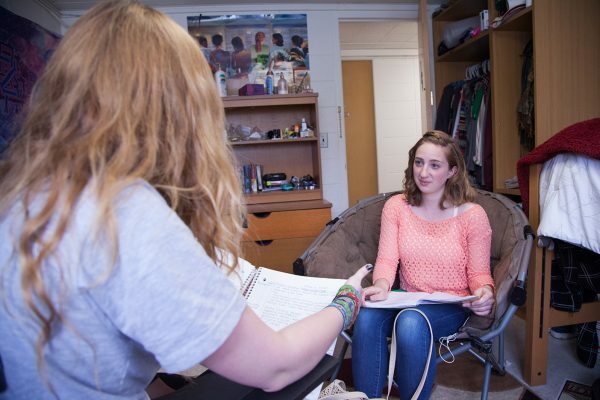 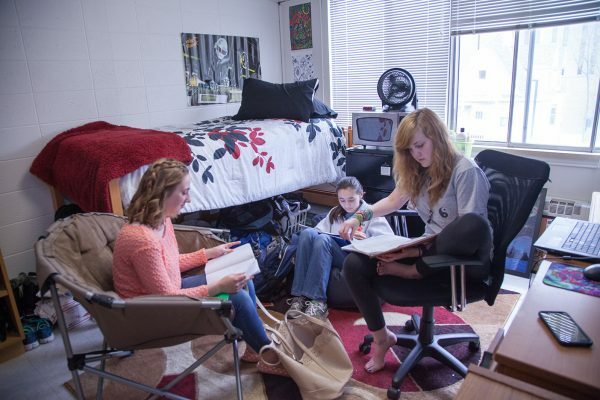 Davis Residence Hall is a 41-resident non-freshman community that allows you to benefit from activities and services of the University Residence Halls while enjoying the independence and flexibility that comes with a single or a double room. 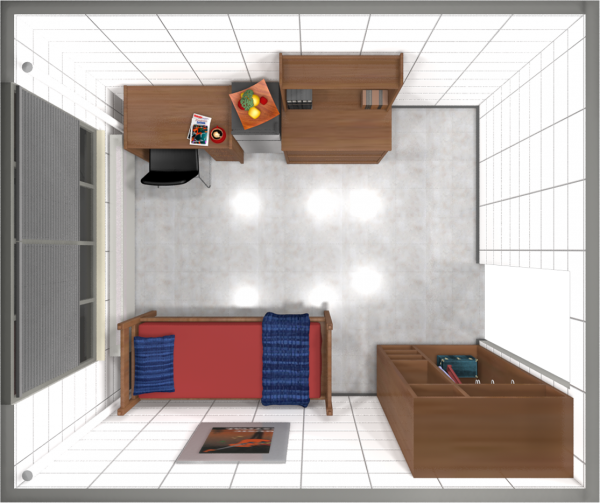 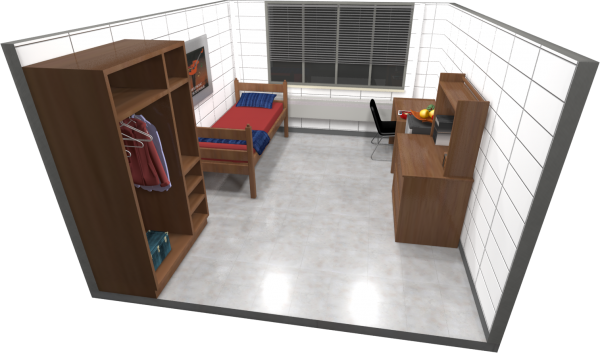 Residents will be able to enjoy the use of a first floor lounge space, which serves as a comfortable spot for studying or hanging out. 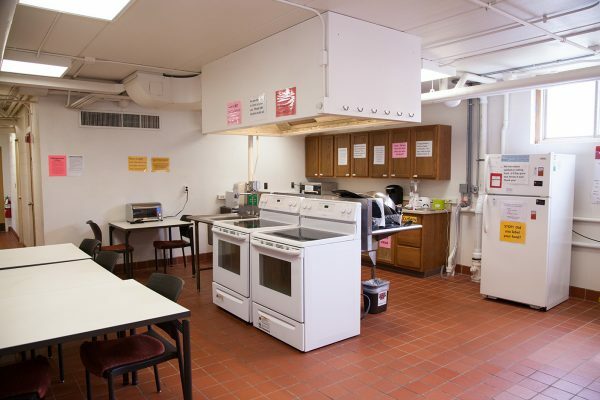 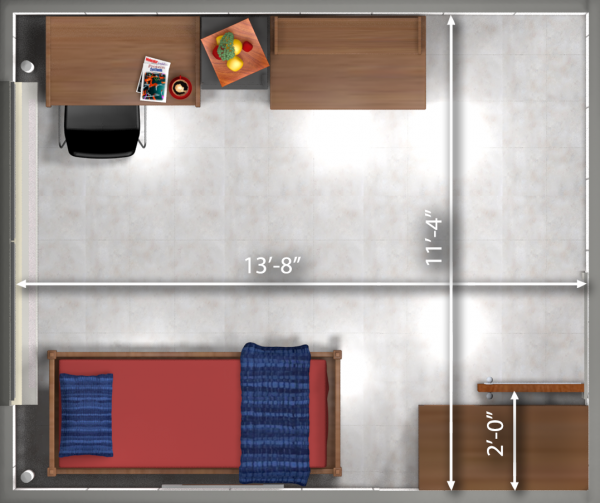 Davis also has a fully furnished kitchen and laundry room on-site for resident use. 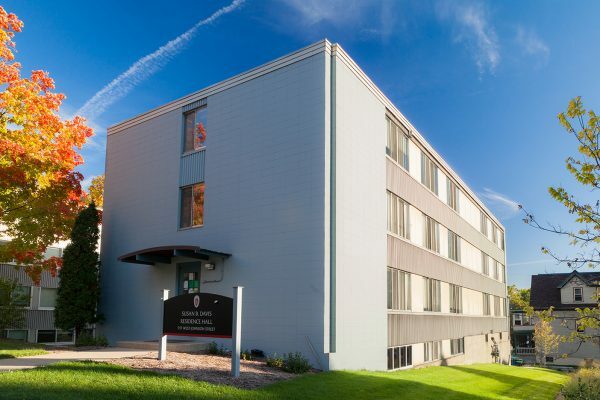 Davis is a short walk from many academic buildings and Union South. 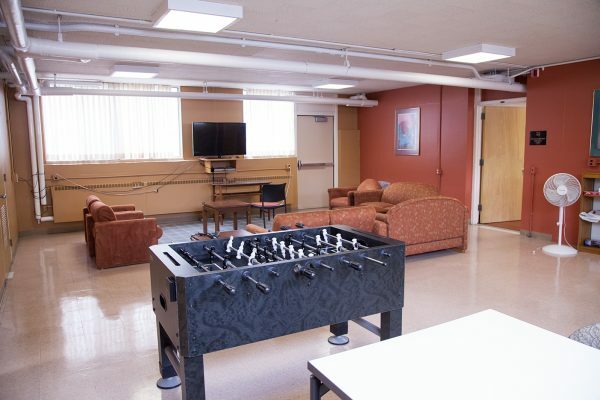 Residents will also enjoy the convenience of having Rheta’s Market (one of six dining markets on campus) and the Nick (Nicholas Recreational Center – opening January 2020) close by. 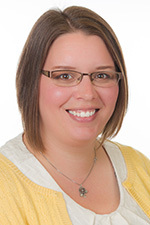 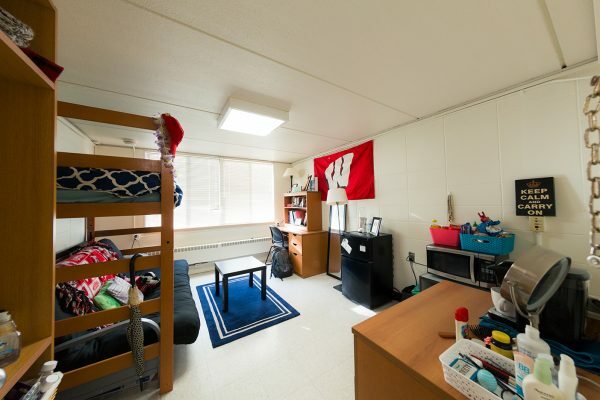 With Davis being near State Street, the Kohl Center, and campus buildings, you will always be close to campus happenings and never too far of a walk to class.